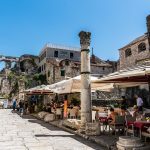 Budget Croatia Holiday Package [2019 / 2020] Book Today! 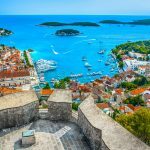 THIS 7-NIGHT BUDGET PACKAGE HOLIDAY TAKES YOU TO CROATIA’S MOST POPULAR DESTINATIONS: MAGNIFICENT DUBROVNIK, CHIC HVAR AND WONDERFUL SPLIT. 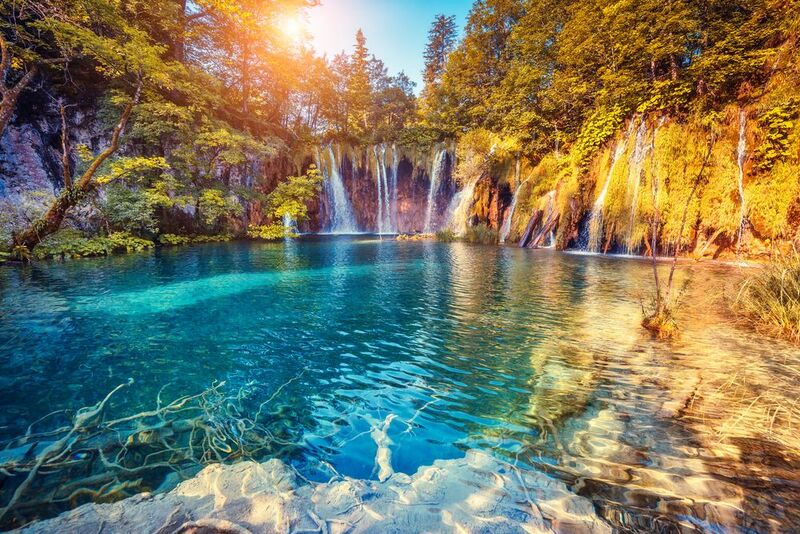 Enjoy this budget holiday in Croatia, visiting this beautiful country’s most popular destinations. 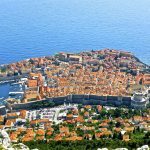 Start in magnificent Dubrovnik, visiting the UNESCO-protected Medieval Old Town and climbing the city walls. 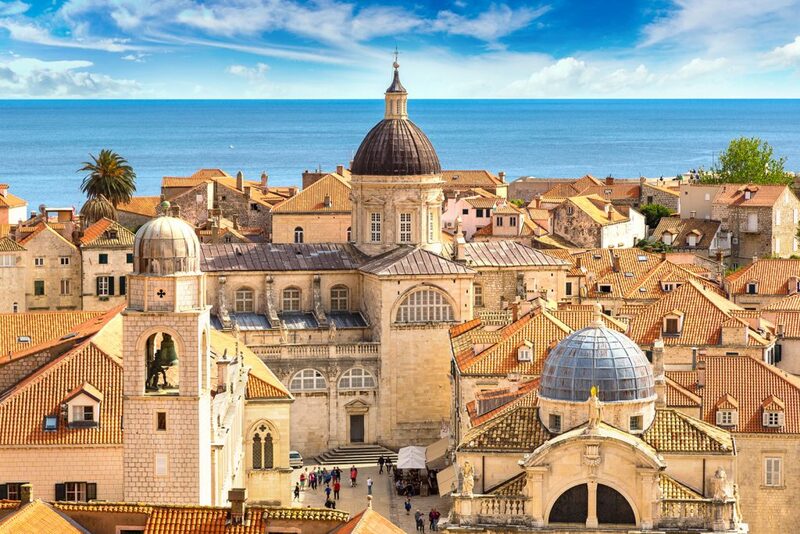 Walk the streets where the Game of Thrones TV show was filmed & make memories for life! 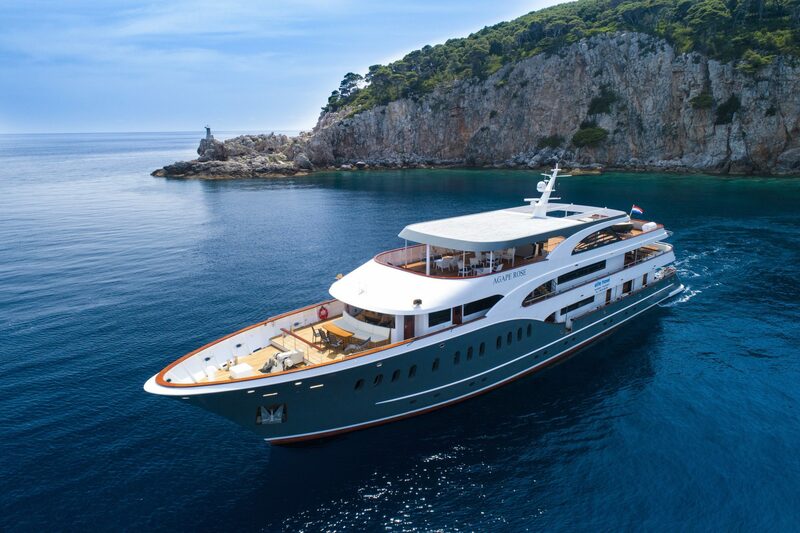 After two nights in Dubrovnik, board the catamaran to Hvar Island. Hvar is a popular party destination, with many exciting bars in the Old Town and beautiful beaches. Spend the next two nights exploring Hvar Old Town. Your last stop on this holiday is Split, Croatia’s second largest city and one of the most beautiful places to be in summer. 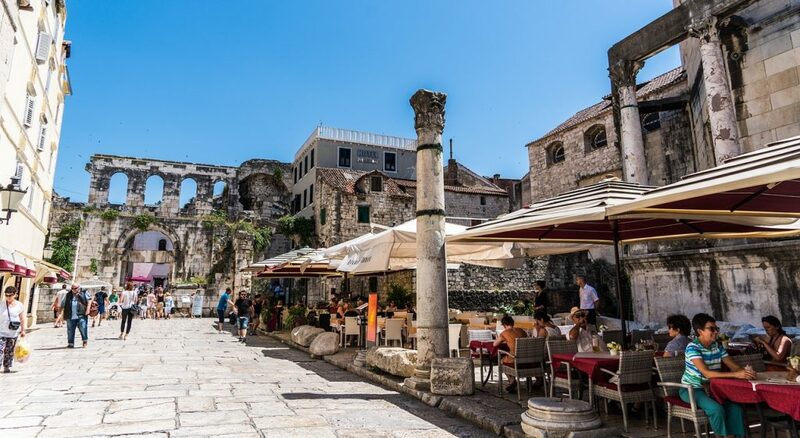 With the Ancient Roman Diocletian’s Palace in its centre, Split boasts beautiful Old Town and long Riva promenade, with countless bars and cafés overlooking the Adriatic. 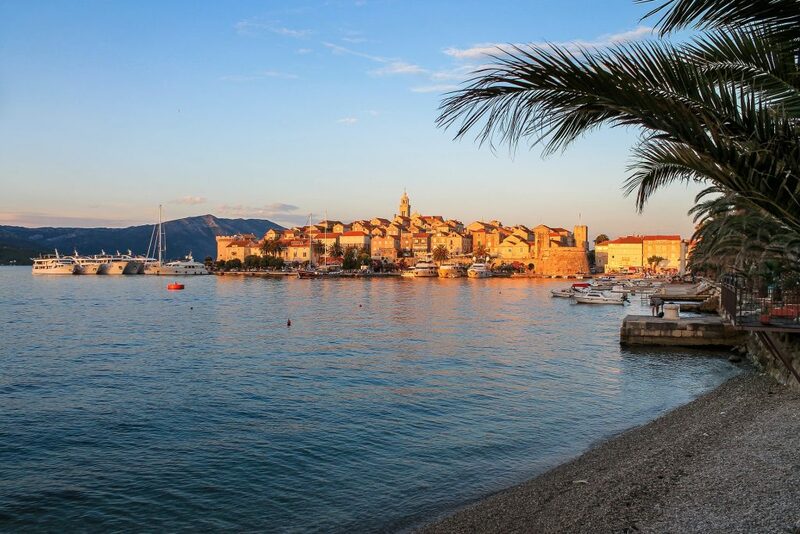 Visit the popular Bačvice beach featuring many beach bars and clubs or explore the Old Town and Marjan Park. We can organise additional activities for you and your friends. 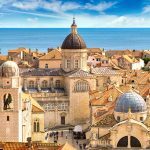 7-night accommodation with breakfast, airport transfers, catamaran tickets and a one-day Dubrovnik city card are included in this package. NOTE: The price is based on at least 2 people travelling together. This itinerary can be changed according to your wishes. 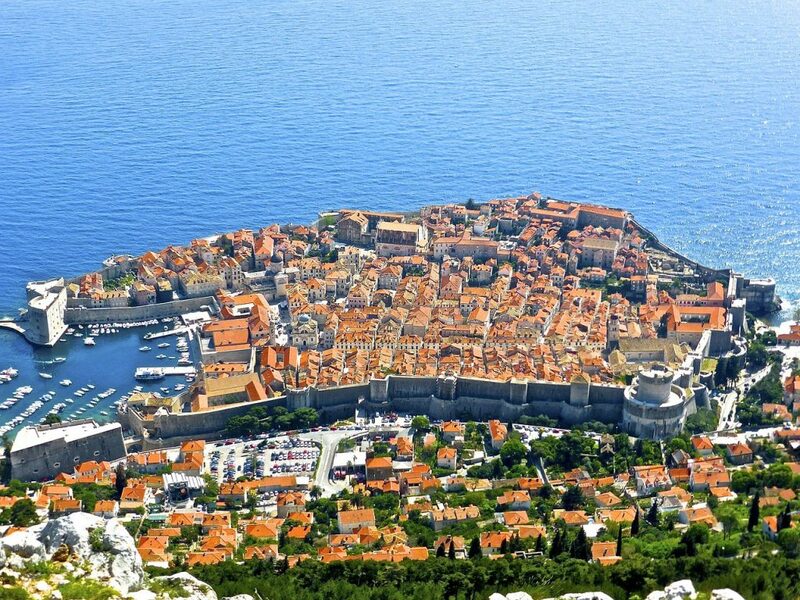 We’ll pick you up from the airport and transfer you to the hostel in Dubrovnik. We can organise activities for you in the afternoon. Alternatively, spend the day at leisure. Overnight at a hostel in Dubrovnik. Explore the Old Town and climb the city walls or relax by the beach. Use your Dubrovnik city card to enter main attractions free of charge. After breakfast, check out of your hostel and head towards Gruž Harbour to board the catamaran to Hvar. 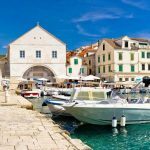 This chic island boasts narrow cobblestone streets, magnificent St Stephen’s Cathedral and one of the biggest public squares in the Adriatic. 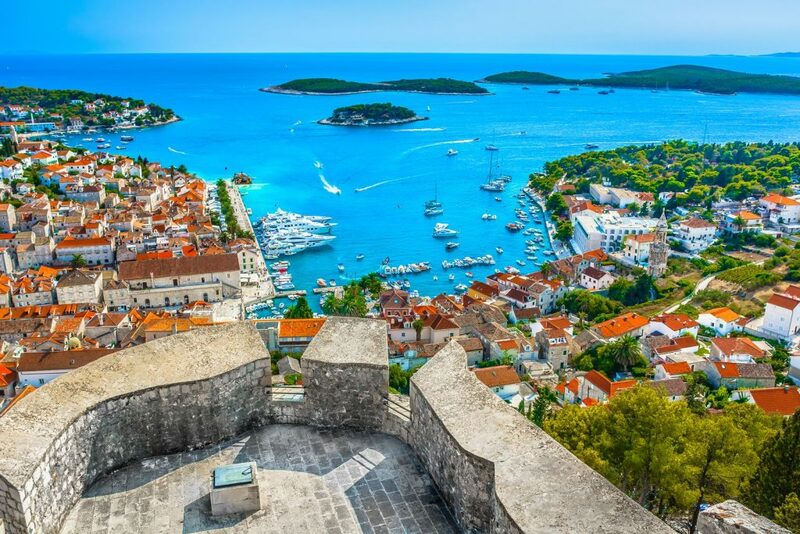 Enjoy your free time exploring Hvar, it’s Old Town, cafés and beaches. Overnight at a hostel/aparthotel in Hvar. 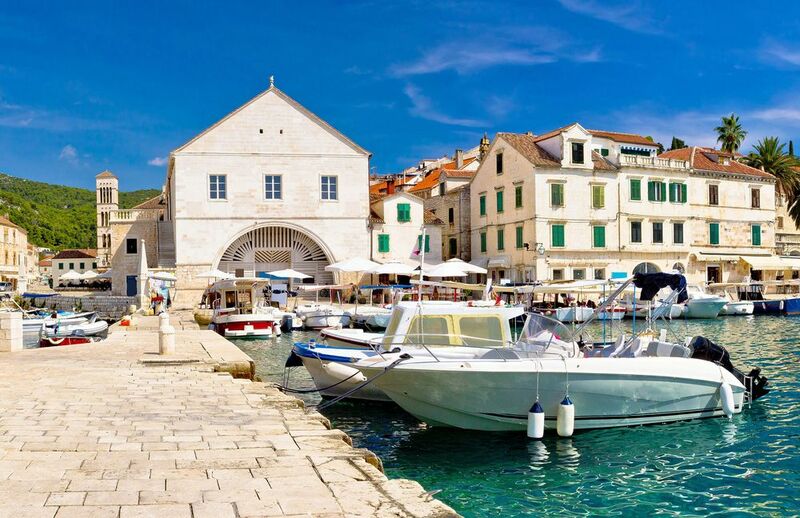 Spend a day at leisure, relaxing on one of Hvar beaches or exploring the Old Town and museums. Alternatively, we can organise one of the day trips for you. Check out from your hostel after breakfast. Head towards Hvar Harbour to board your catamaran to Split. 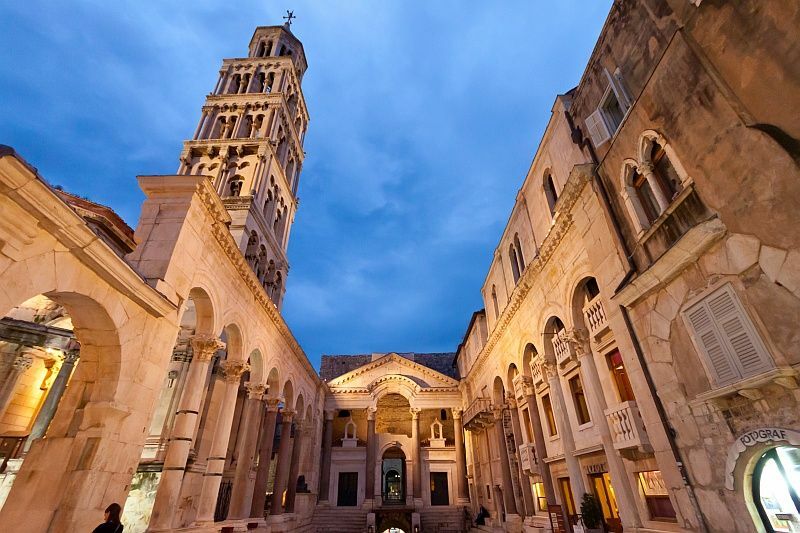 Split is famous for the Ancient Roman palace in its centre, built by Emperor Diocletian. This exciting city boasts wonderful Old Town, palm-lined Riva promenade, interesting museums and great nightlife. Enjoy your free time in Split! Overnight at a hostel in Split. Enjoy your free time in Split, exploring the city or relaxing by the beach. Overnight at the hostel in Split. 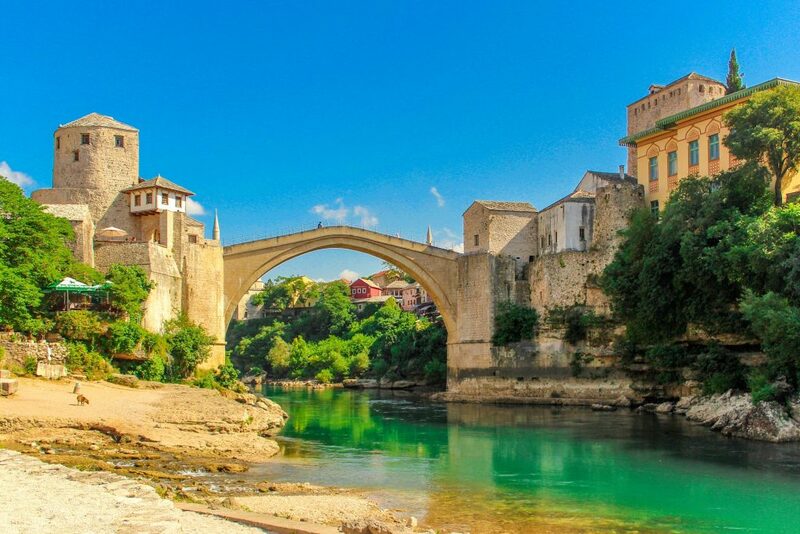 Our driver will pick you up from your hotel and drive you to Dubrovnik or Split Airport for your flight home or to another hotel for the remainder of your stay.